Everyone’s heard of Spotify and Napster but can either be called the best streaming music service? Working out the best isn’t easy because the market’s full of quality streaming services so we’ll take you through the ones that are worth your time and money. We’ll start with the undisputed king of streaming services. 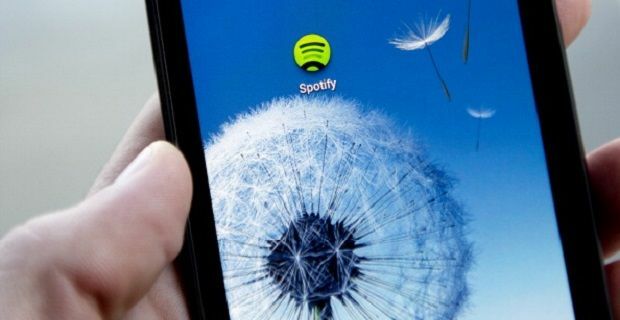 Napster may have been the spark for this type of service, but Spotiforanfy is the application that most users know about nowadays. With more than 20 million users and content from major labels like Sony, Warner, Universal and EMI this is the clear market leader. That doesn’t necessarily make it the best streaming service available, but it’s one you can’t ignore particularly as you can access through your mobile, laptop or tablet for free if you’re willing to put up with adverts. It’s £10 a month without ads. Back in 2002 Napster was the streaming service gaining the headlines. In that year it was ordered to shut down when the music industry took action against the site and its users. The site experienced a bad start but with more than 20 million songs available to its users, this is a service that’s going strong. This service can be trialled for free for the first 30 days but after that Napster Unlimited is only £5 per month. With 16 million monthly active users this is a streaming service that could rival Spotify one day. Deezer offers 35 million tracks which are available in more than 182 countries. You can opt for a free service that’s paid for by adverts or take out a paid subscription which is £10 a month. If you’re an Orange and EE customer, you’ll be offered a better monthly rate as Deezer run regular promotions with the mobile phone network. If you’re not convinced by these services, take a look at Qobuz or Rdio as both are quality alternatives to these three services.